My sweet baby girl, I can’t believe it has already been over two months since you were born…my, how the time has flown by! You are such a sweet, happy baby. You started smiling around 4 weeks and it completely melts my heart every single time your eyes light up and you break into a huge grin. When you wake up for an early breakfast, your sweet smile instantly energizes me (and your mama is so not a morning person!). Even though I am usually tired, I treasure our special early morning snuggles before your big brother wakes up. 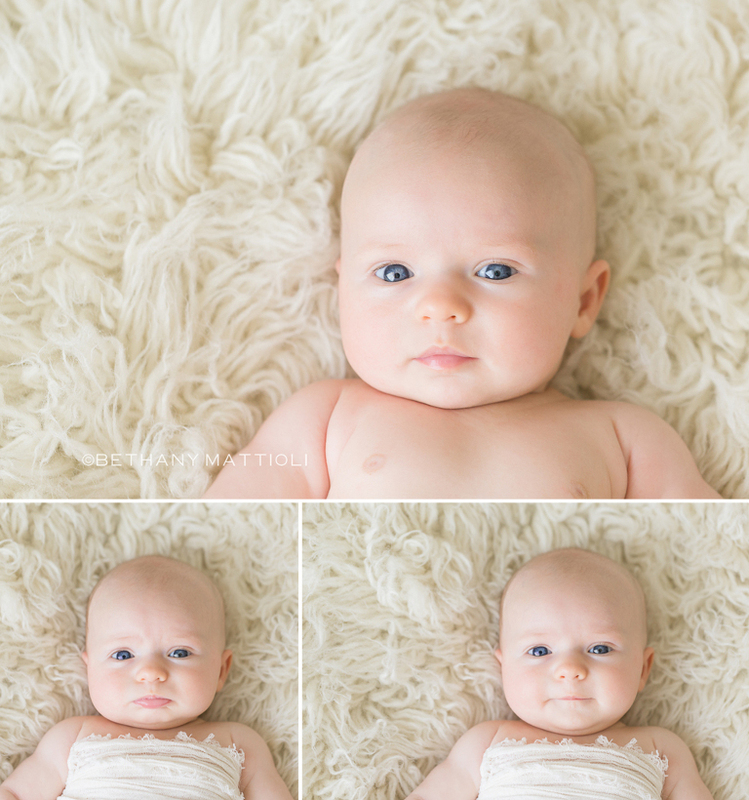 I love staring into your big blue eyes and listening to your coos, gurgles and squeals. There is nothing like the feel of your soft fuzzy hair against my cheek as I breathe in your sweet baby smell and kiss your little head. 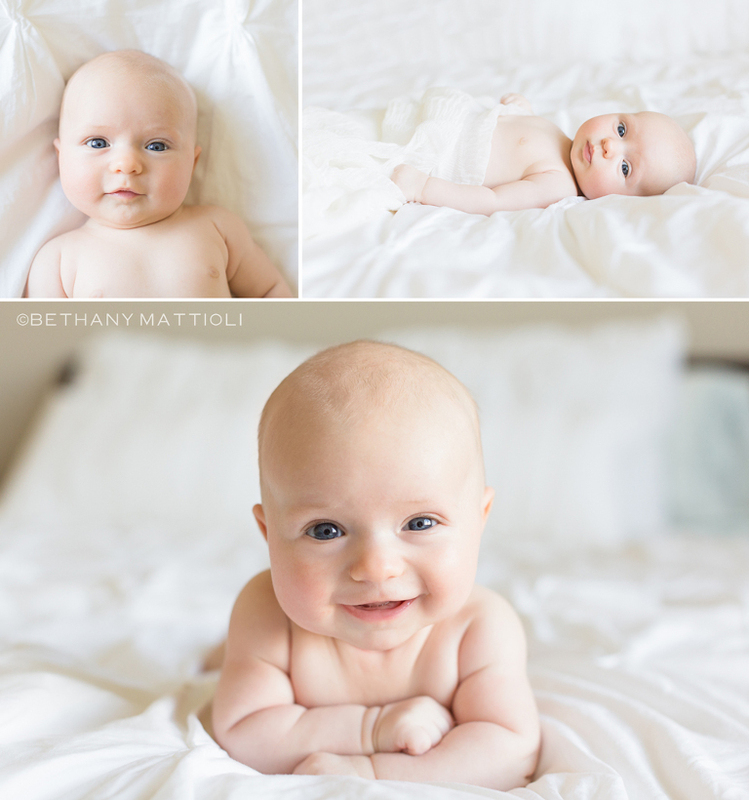 So far you have been a pretty easy baby…as long as your basic needs are met, you are perfectly content to just soak in the world around you and smile at everyone and everything (you really love the ceiling fan above mommy’s bed, ha ha). It is so easy to get caught up in the busyness of the everyday mundane, but you remind me to slow down and embrace the moment and focus on the simple things that actually matter. You are such a precious blessing to me. Before you were born, I honestly wasn’t sure if I could love another baby as much as I love your big brother…but from the very first moment I held you in my arms and tears of pure joy streamed down my cheeks, I was so incredibly overwhelmed with emotion…I don’t know how to describe it other than it was almost as if I had always loved you. I love you sweet baby girl…please don’t grow up too fast! This post is part of a year long project where a group of talented photographers/mothers and I write monthly letters to our children. Please continue the blog circle to see what Christy has written. 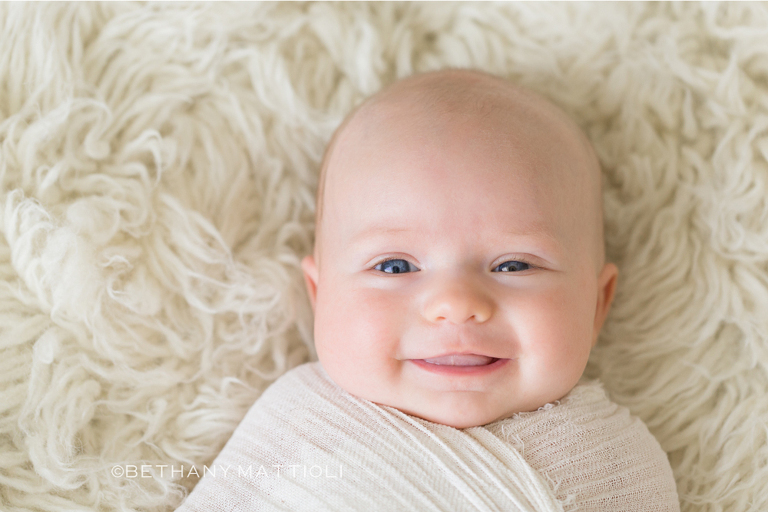 Bethany Mattioli Photography specializes in newborn, baby, maternity and family photography in Morgan Hill, CA and surrounding areas including San Jose, Gilroy, Los Gatos and the greater San Francisco Bay Area.